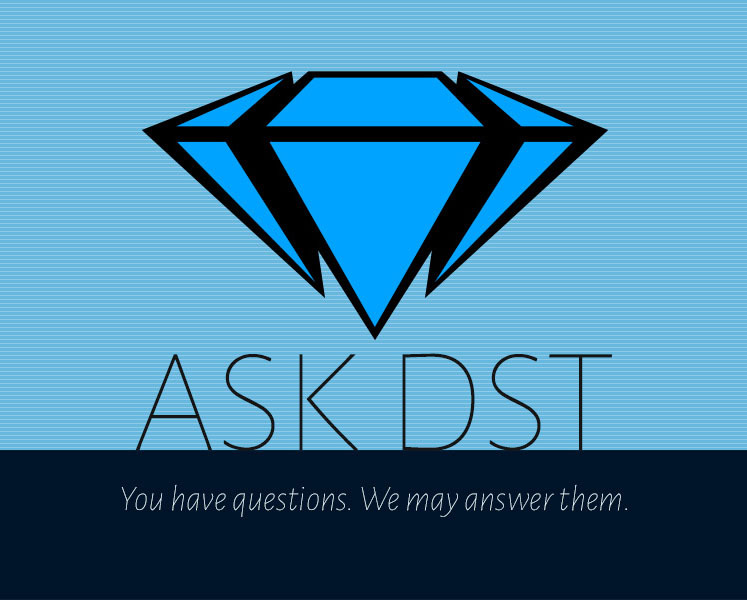 It’s a new Ask DST, and it’s about everything under the sun! From X-Files to Star Trek, from Batman to Ghostbusters, everything that’s not Marvel or Minimates is discussed here! President DSTChuck starts his 358th Ask DST right now, so read on to see if your question was answered! Hi, DST. I am a fan of the X-files figures and Vinimates and was wondering if there would be a series 2 of the X-files figures. Thanks! DSTChuck: We would love to be able to get at least a classic Mulder and Scully set of Select figures done at some point! Is there an approximate date for the release of Reliant? DSTChuck: Once the factory is well under progress, and we feel most of the issues have been worked through, we will solicit with an approximate ship date. I read in your Ask DST #310 that the cobra phaser was supposed to have been out at the last part of last year, what happened? When can we expect it? DSTChuck: We have not listed the Cobra phaser in Previews yet, once it is in there we will be more confident about a ship date. A while back at a toy show you displayed an amazing Cthulhu action figure. It is one of my most anticipated figures. Has any progress been made on that? Do you know when it might be released? DSTChuck: It’s very cool, sculpted by Eli Livingston, and it’s something we work on as we have time. We’re trying to get the costing inline, as well as find a way to fit it into a box. I have really enjoyed the Muppet Select line. I know that 4 waves were planned from the beginning, and now that they have all been solicited, what does the future hold for the line? Is this the end, or can we expect more? DSTChuck: I think if the sales on Series 3 & 4 are strong and demand is there, we’d love to do more figures – there are plenty of characters we could still do. Hello, I wanted to say, that I am so excited for the upcoming Kingdom Hearts articulated figure line. I’m really spreading the word about those. 1) Will we have these in our hands in 2017? 2) What are the chances of a Beast (from Beauty and the Beast)? I’d love to see it massive, much like the Marvel Select line (that I also enjoy). Strike while the iron is hot, there is a lot of free media for Beauty and the Beast right now! 1) We certainly hope so! 2) He is not planned at this time, but that would be cool. I am really looking forward to the Reliant. Any possibility we will get to see a prototype at SDCC? Do you have plans to make a Burgess Meredith Penguin as part of your Batman 1966 TV Series Premier Collection Statue line? 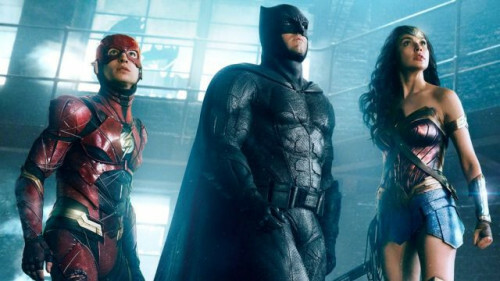 DSTChuck: There are none being sculpted at this time, BUT if the Batman and Robin do well, certainly we will continue the line, it’s been amazing to work on. Will there ever be collectible figures based the 1995 movie Friday? DSTChuck: Sorry, we do not have that license, and at this time we do not have plans to look into acquiring the license. Any new Lost in Space items coming?? DSTChuck: We are looking at other products, but none to announce at this time. Hi, I was wondering if there was any additional info that could be shared about the Star Trek Select Borg figure that was announced at Toy Fair. No pictures of it were allowed to be taken, and all we know is that it is a Borg of some kind. Is it Locutus? Is it Hugh? Is it 7 of 9? Is it a generic Borg drone? DSTChuck: Jim, we are working on the base right now, but expect to have something to show soon. This is not a specific Borg. I absolutely love that Ghostbusters line you guys are doing. Incredible work, seriously. I have a suggestion for you for after the GB2 line. Try to get the Cartoon rights and combine some of the creative costumes from the classic Kenner toy line with the realistic movie style of your stellar movie figures. For instance, do a gritty take on the Egon Fright Feature (with that blue necktie/white suit/blonde hair) but with interchangeable head to simulate the fright screaming Egon feature (plus the accessory ghost). I can guarantee you would make a ton of money, turn heads and make a lot of fans happy! The key foremost being your awesome detailed, articulate figure imagined into a blend of some of the iconic Kenner Fright Feature stuff through the vision of your talented sculptors. It would seriously catch a ton of attention and blow up wallets! Thank you for the great releases you have put out, take care. DSTChuck: Adam, glad you are happy with the line. We are not looking at anything tied to the Kenner figures (but that’s a cool idea), we are focused right now on the GB2 movie and RGB series. Still got a question? Submit one in the drop-down menu up top, or e-mail Chuck!